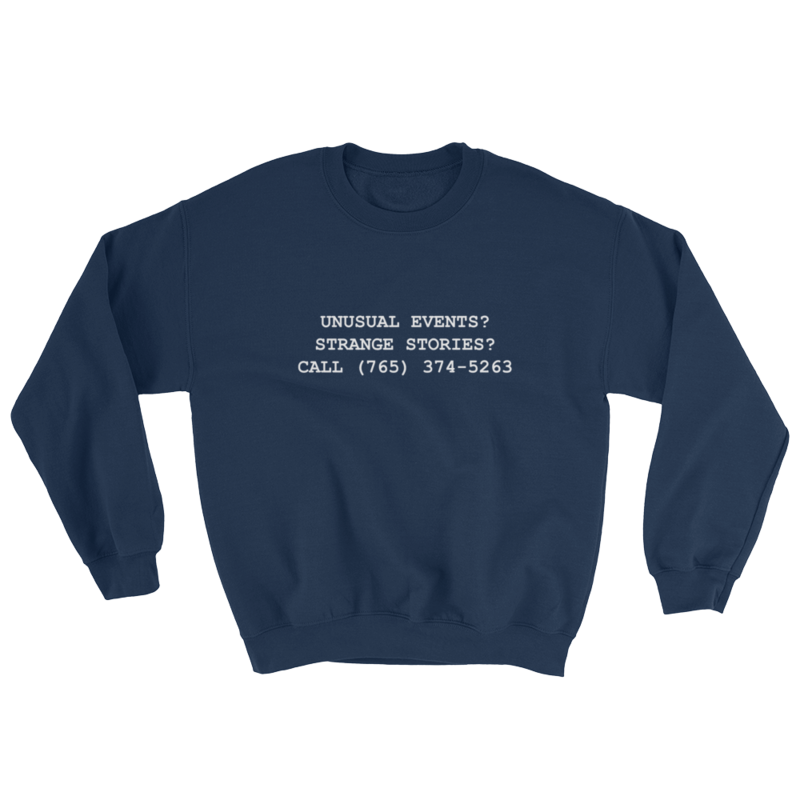 Buy the "Call Us" Sweatshirt! WHO? WHAT? WHEN!? 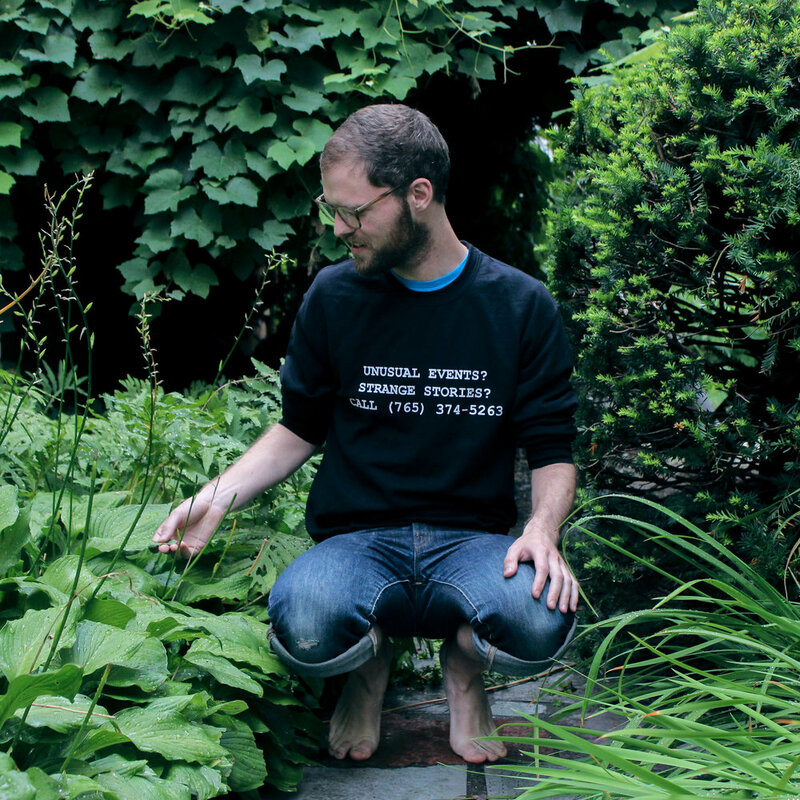 It’s time to tell the world what number to call when strange occurrences occur. WHO? WHAT? WHEN? It's time to tell the world what number they need to call when strange occurrences occur.